Welcome to Springlands Health Ltd, in Blenheim and Havelock. 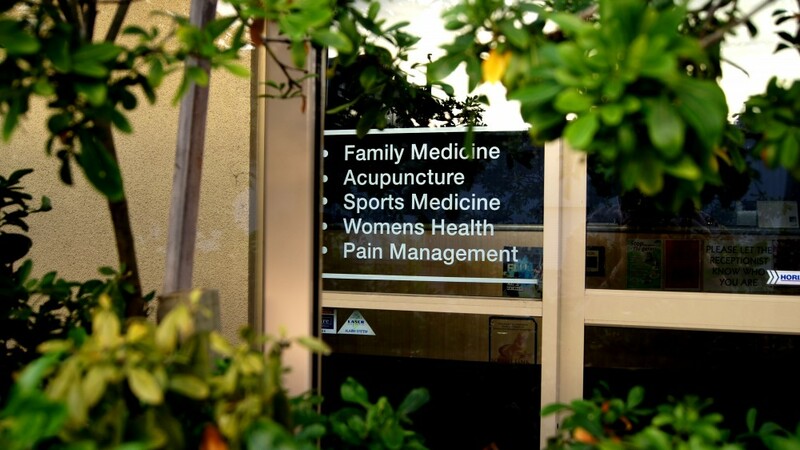 Springlands Health Ltd was establised to provide health services to the Marlborough community in 1993. Since opening it has grown into one of the most reputable medical practices in Marlborough, with an enrolled patient population of 7800. The practice has two offices; the main branch in Springlands Blenheim and a smaller branch at the Havelock Medical Centre, providing health services to patients living across Marlborough in rural and urban areas. We have a high quality team of Doctors and Nurses supported by an excellent Administrative and Reception team. Our highly skilled Doctors and Nurses offer a wide range of medical services including General Practice, Acupuncture, Women's Health, Sports Medicine, Overseas Student Health, Smoking Cessation and a Vaccinating service for local business employees. Our Doctors, Nurses and staff strongly believe in a team approach to Patient health improvement and recognise that the key to successful health care is a happy working environment for both patients and staff.